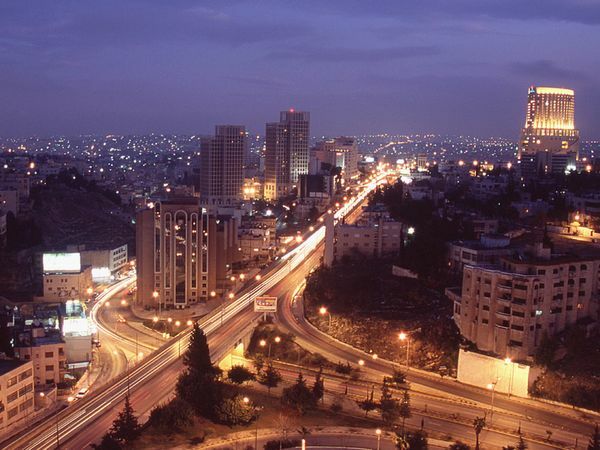 Our adventure tour in Jordan begins by Arriving to the capital, Amman: short tour down town subject to arrival time. Overnight in Amman hotel. HB (HB=half board). Heading north to Ajloun nature reserve to walk the prophet’s trail. The trail leads through fig and pear orchards, amongst forests of oak and oriental strawberry trees. The stonewalls that crisscross the valley guard the farmers' crops inside from both the winter rains and wild boar. Relax in the shade with a glass of tea before climbing to the hilltop ruins, which provide sweeping views of the surrounding area. The hike also includes a locally prepared picnic lunch near the ruins”. This hike will be for about 3 Km – Moderate – 2 Hours, After a quick lunch we will be heading to Visit Ajloun Castle: ‘This huge fortress was built by Izz al-Din Usama, a commander and nephew of Salah ad-Din al-Ayyubi (Saladin), in AD 1184-1185. The fortress is considered one of the very few built to protect the country against Bisan in the west. 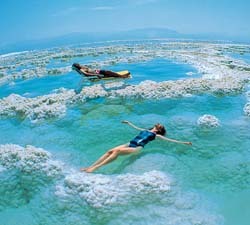 Full day Aqaba for some water activities in the red sea. Please note that this Adventure is rated physically easy . Packed food during hiking, fruits & drinking water. All safety equipment when needed (ropes, helmets, harnesses, other gear). Pricing (in US Dollars) are per participant.